At this stage, coaches and technical staff will focus on the principles set out in “Active for Life” in accordance with the Long Term Player Development Model. More advanced tactics are introduced and positional play is focused on. Tiers of play range from Metro followed by Division 1 through 3. The game moves to a full field of play, with a formation of 11 aside at U13. The technical staff works to identify and maintain the long term interests of all players in the club both at the competitive and recreational level through these stages of play. What League do we play in? 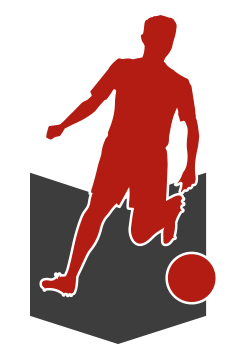 All teams play in the BC Coastal Soccer League (BCCSL). Please check out the main registration page to see actual dates. Registration for the fall season generally starts at our Mini Jamboree in March. When will the teams be formed? Team formation begins right after evaluations, starting with the higher division teams. Division 3 teams may not be fully formed until later in the summer. You will be contacted by your child’s coach, who will provide you with practice times and game schedules. Please make sure that the email and phone number that we have in our system is correct or we will not be able to make contact with you. Is there a different cost between the Divisions? No, it is the same cost for registration for all divisions. Additional fees may apply if your team arranges extra training. How are coaches being assigned to the teams? How many times a week do teams train & play? Most teams will train once per week and play a game once per week. Higher division teams may have 2 practices per week. Training days will be determined in September. Games are Generally on Saturdays for boys and Sundays for girls, but can be scheduled anytime Friday night thorugh Sunday for either. How long is the regular season? The regular season runs from September through March. Playoffs/Provincial’s can last through to June. What extra training is available to Divisional players? 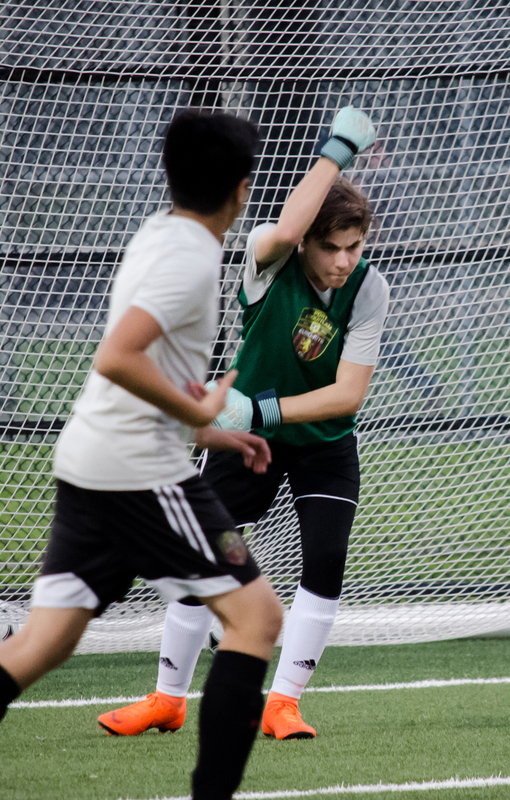 Port Coquitlam Euro-Rite FC follows Long Term Player Development models. Metro division teams are automatically enrolled in our High Performance Academy. Division 1 teams may also be invited to participate, extra fees may apply. Goal Keepers in all divisions are encouraged to take part in our Goal Keeper Academy.